We asked Gary Perkin for a few words about his cover photo of Burry. Where to start? I took photos of Burry Stander since 2003 but I knew him long before then when he raced DH, XC and road as a teenager. But I won't take another photo of the Kid, as he was known, because on January 3 he was killed on the road while out training. It's been a tough time going through thousands of images over the years and seeing his progression from teen prodigy to the Olympics knowing that we won't see him race again has hit me hard. The cover image, from the last stage of the 2012 Cape Epic - which Burry and Christoph Sauser won, struck me as the moment how I would like to remember him. Ride in Peace Champ! 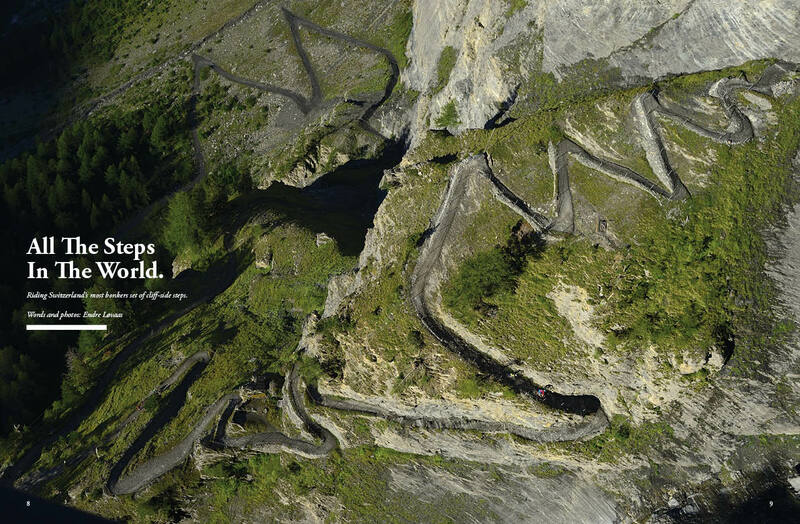 We have a stunning feature by Endre Lovaas featuring some bonkers step riding in Switzerland. Not only did they get permission to ride this 'no bikes' trail, but they borrowed a helicopter to shoot the feature. 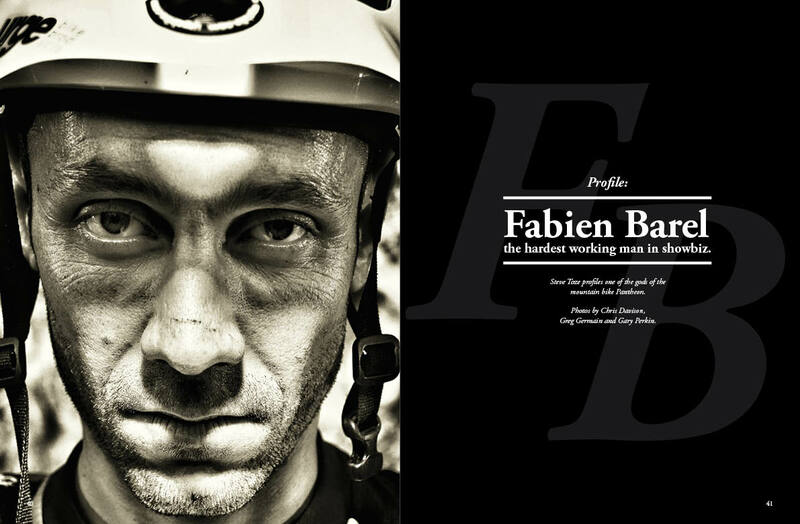 Steve Toze profiles one of the mountain bike world's most popular Frenchmen, and a successful one at that. 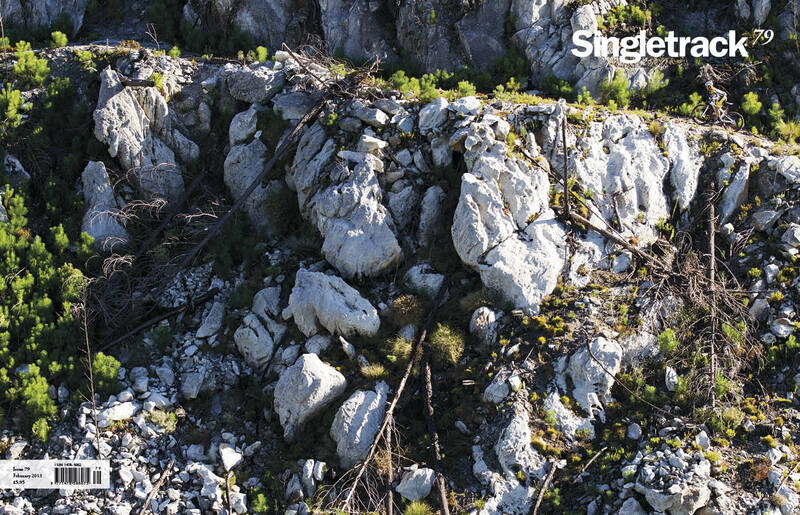 A singlespeed bike test in Singletrack? 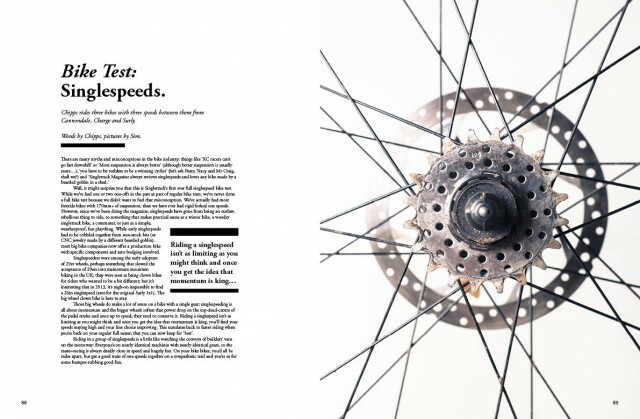 Far from it being common, this is the magazine's first ever grouptest of one-speed bikes. 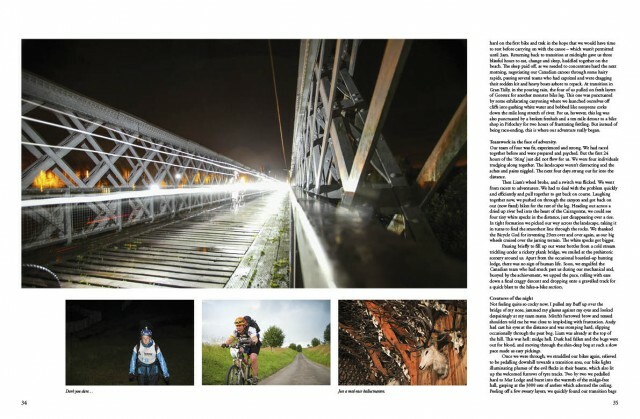 All this and regular columns, a Classic Ride guide in the Surrey Hills, a feature on riding on the shortest day, a grouptest on trail helmets and a Kona Process. Should keep you going for a while. Oh, and Premier users will be getting an extra bonus later this week in the form of the 2012 Editors' Choice digital supplement. Now, what's in the next issue? 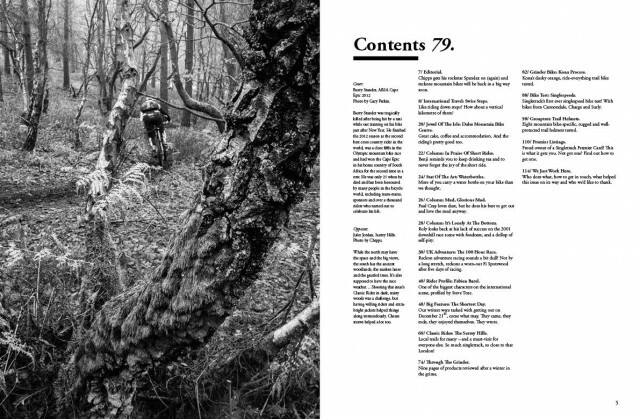 What’s in Singletrack Issue 79?